Over 100 illustrations in color and black and white demonstrate how to achieve accurate and expressive forms. Invaluable to beginning and advanced students of life drawing. Practical exercises to develop visual imagination. 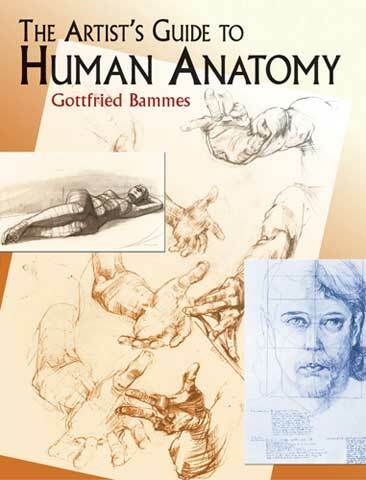 This profusely illustrated book by a master of the subject offers a complete course in transforming the study of anatomy into art, with emphasis on the skills needed to draw the human body “from the inside.” Each stage of the course progresses logically through the body's main areas-trunk, limbs, head and features-with the whole body eventually viewed as a complete entity. Scores of drawings by painters, graphic artists, sculptors, art teachers and students accompany a text on techniques that even beginners can master.